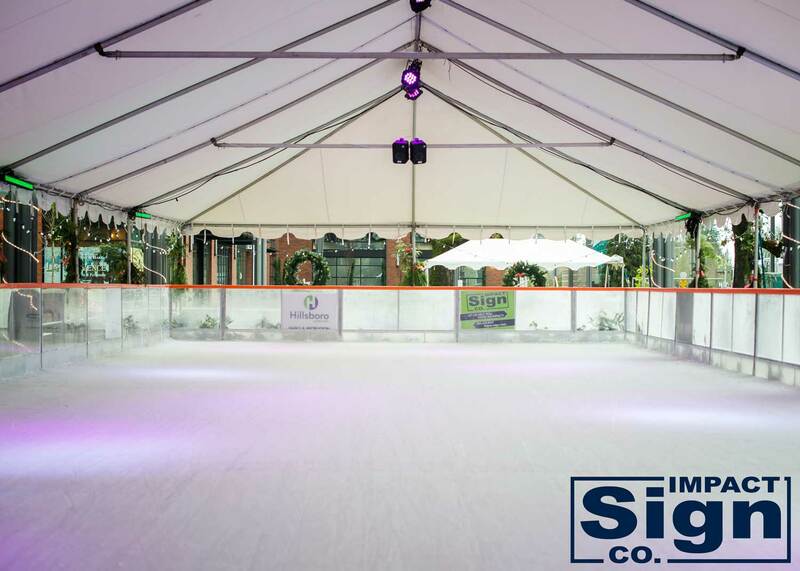 Whether your outdoor event is small, or large in scale, we are here to help you make the largest impact possible. 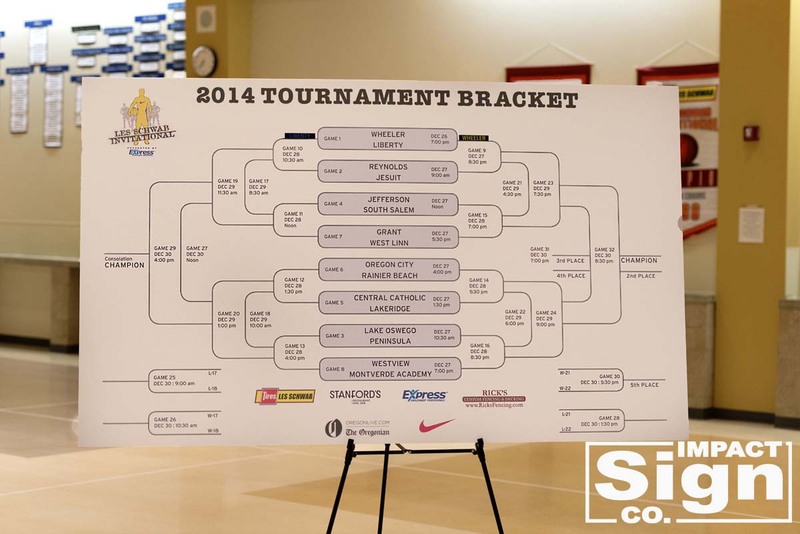 Hosting a golf tournament, a concert, a fun run? 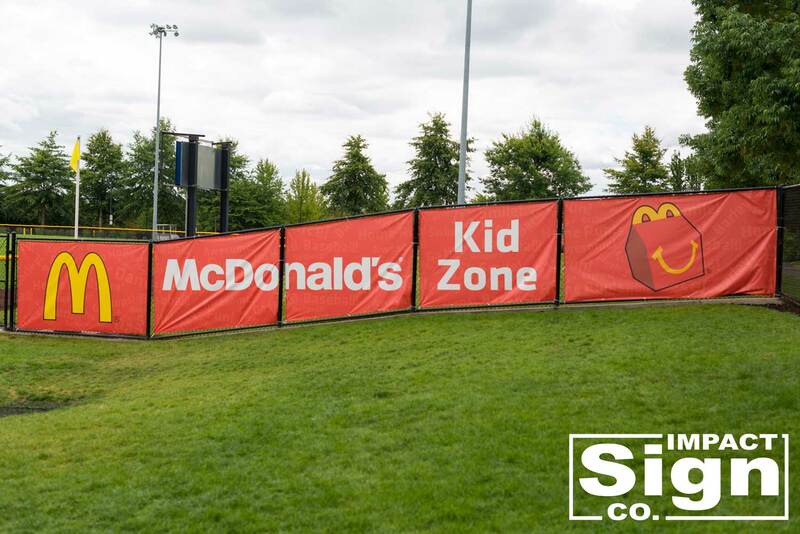 Need to provide the best visual direction and impact for your next outdoor event, festival, or BBQ? 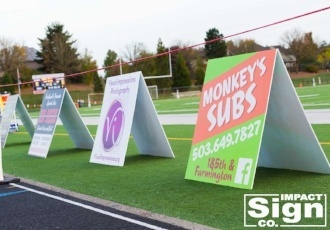 Wanting to appropriately advertise your next charity golf tournament or fundraising event? 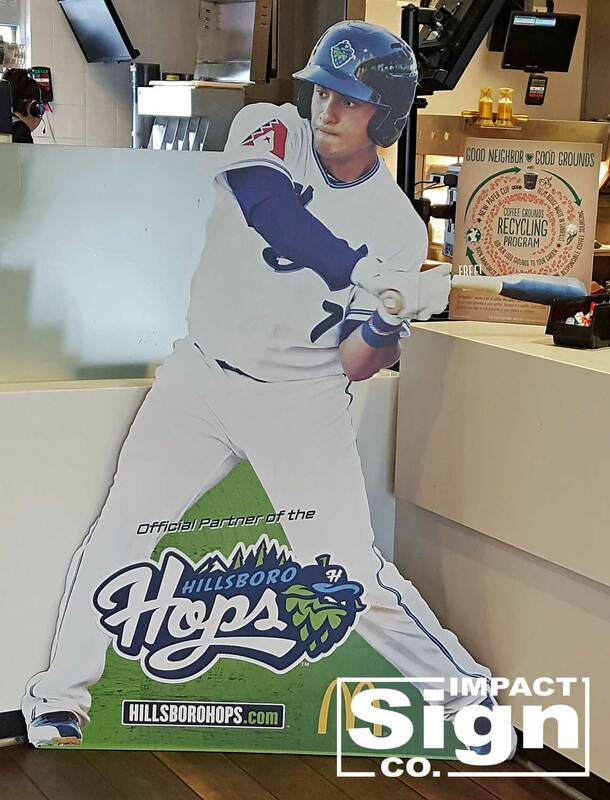 Impact Sign Co. has everything you need to make sure your message and your sponsors message is communicated clearly and with a bang. 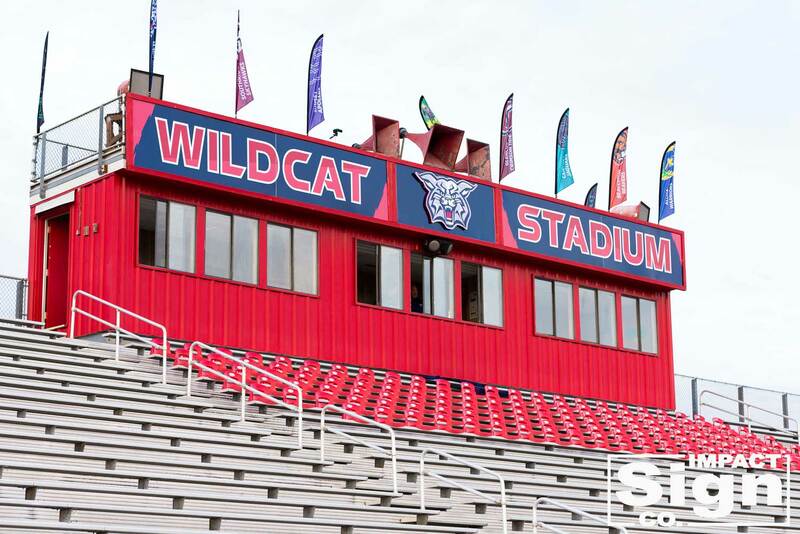 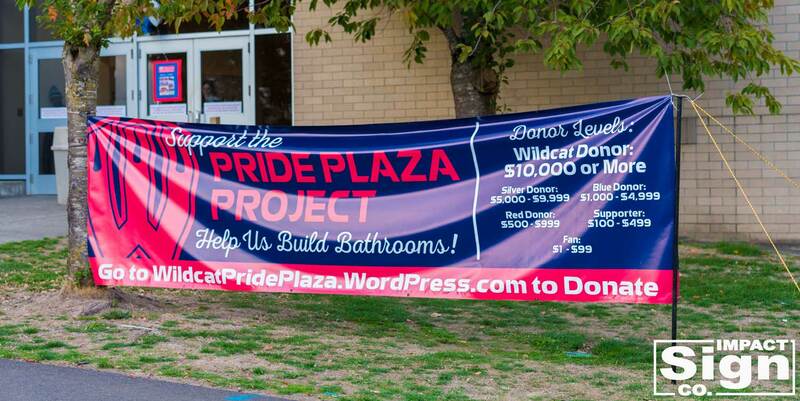 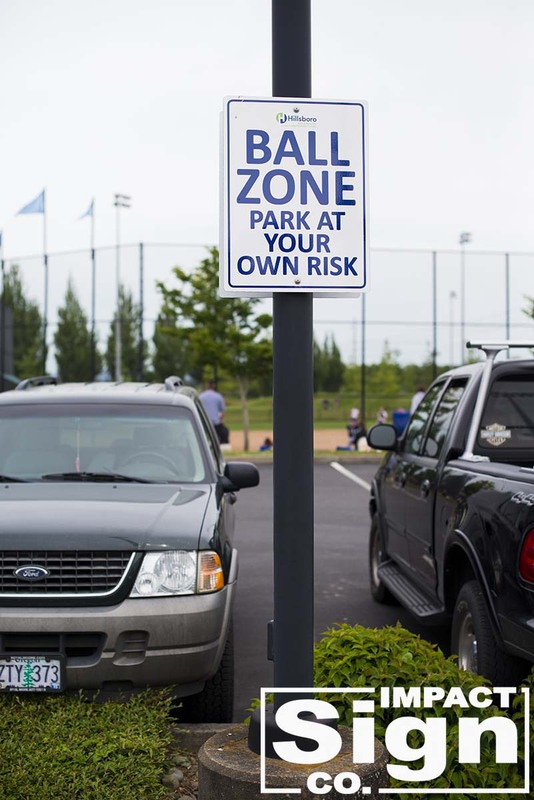 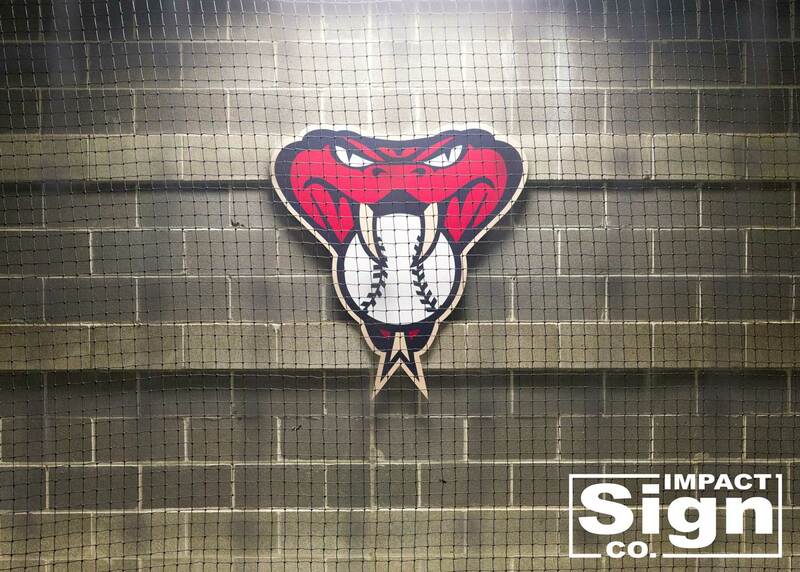 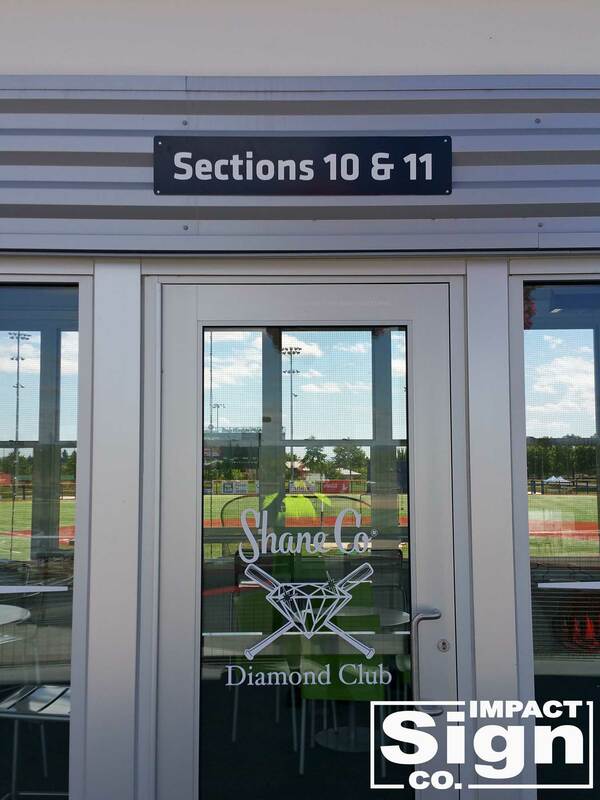 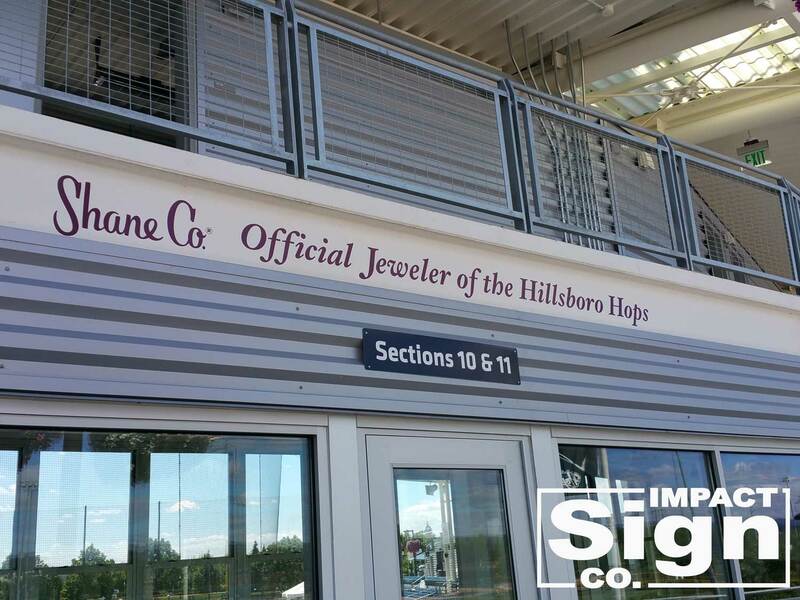 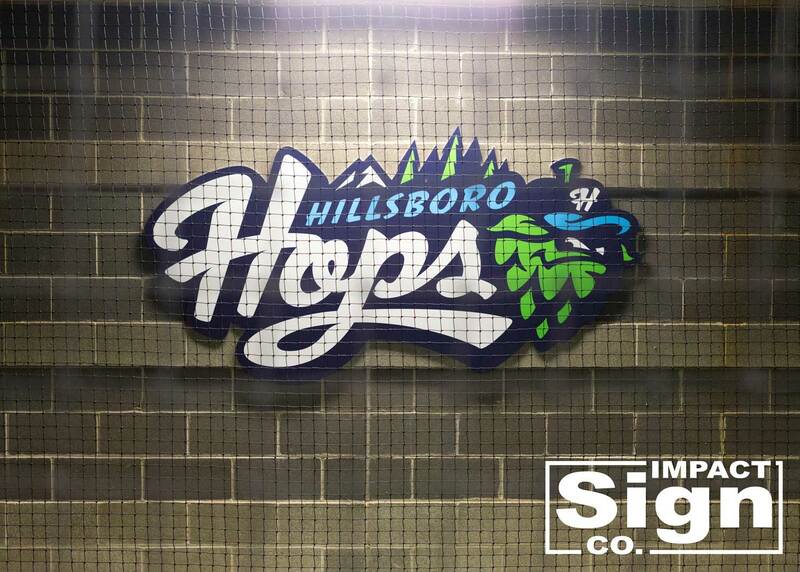 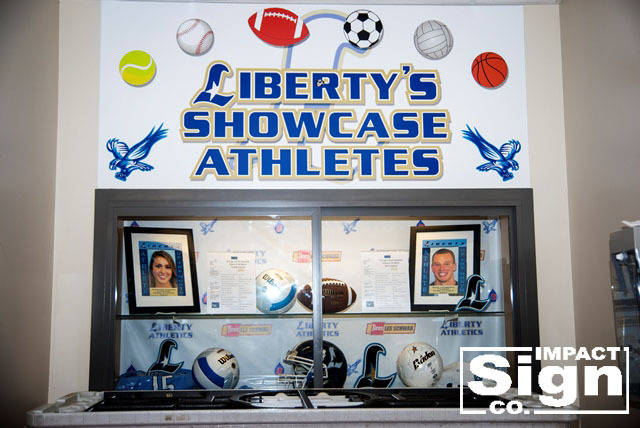 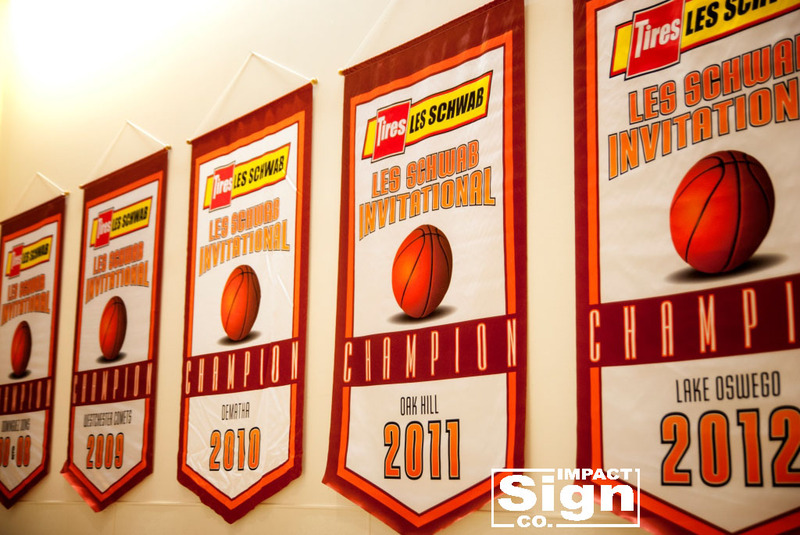 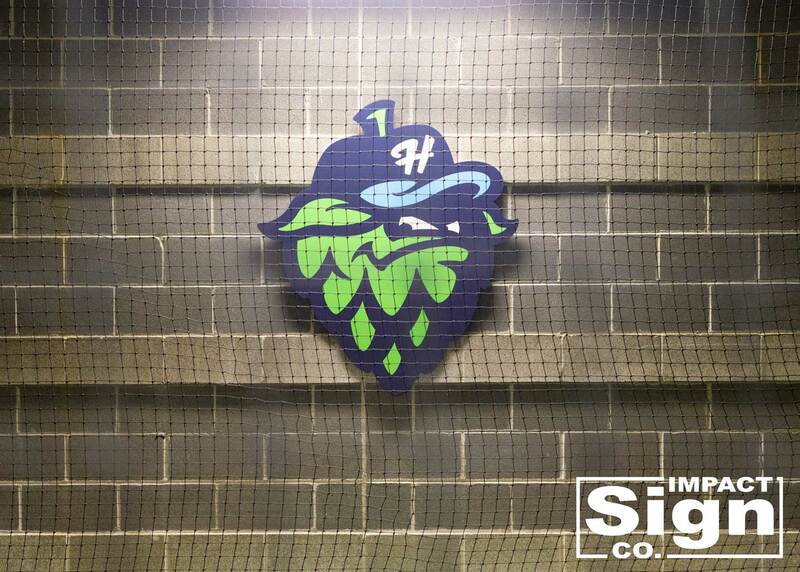 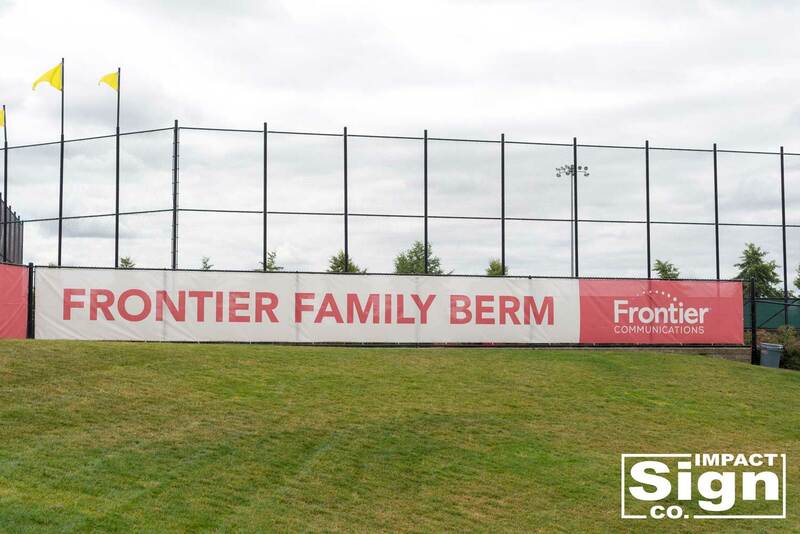 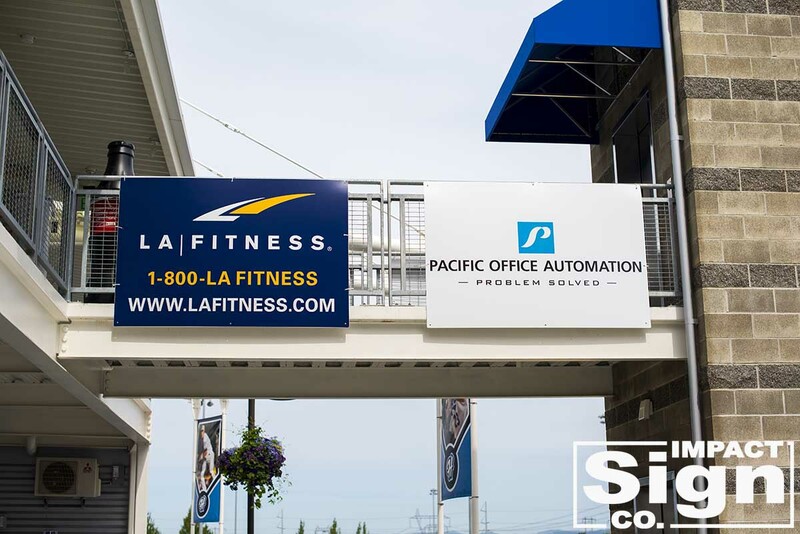 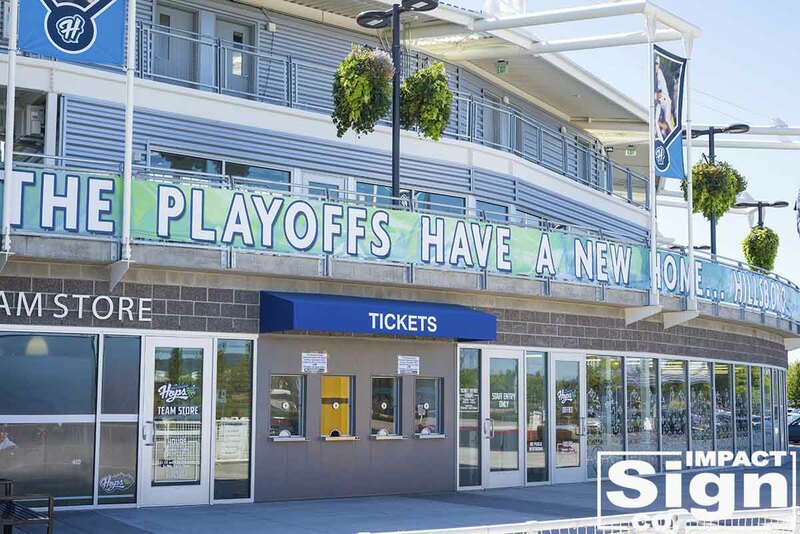 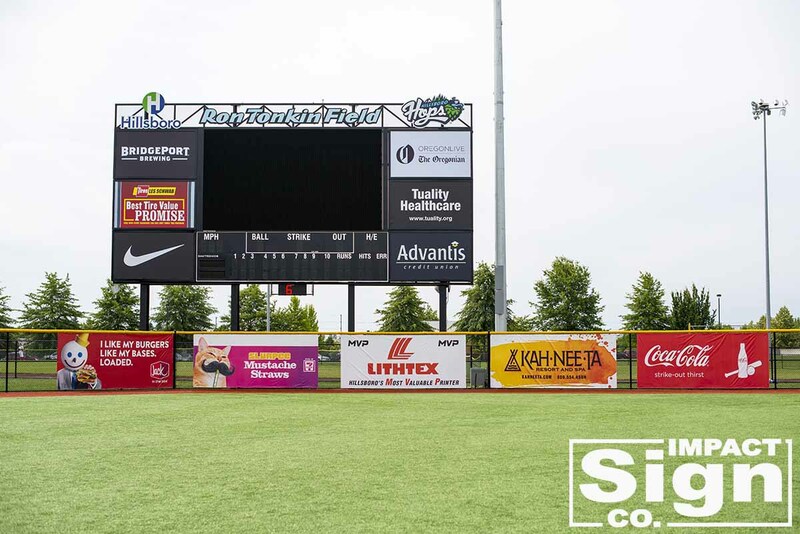 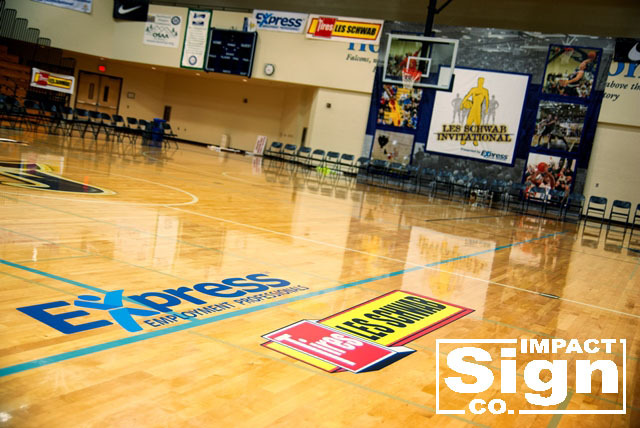 At Impact Sign Co. we work with non-profits, sports teams, schools and business owners of all sizes, to provide custom graphics & signs for your event.